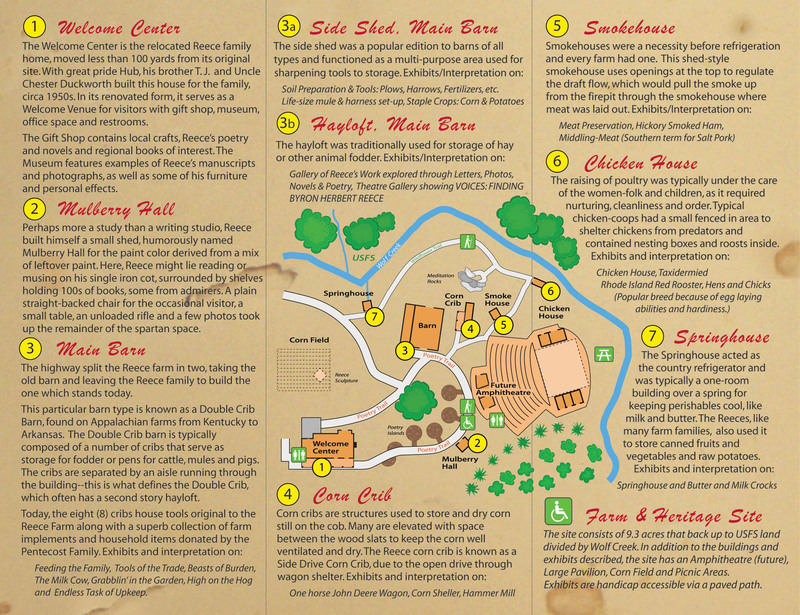 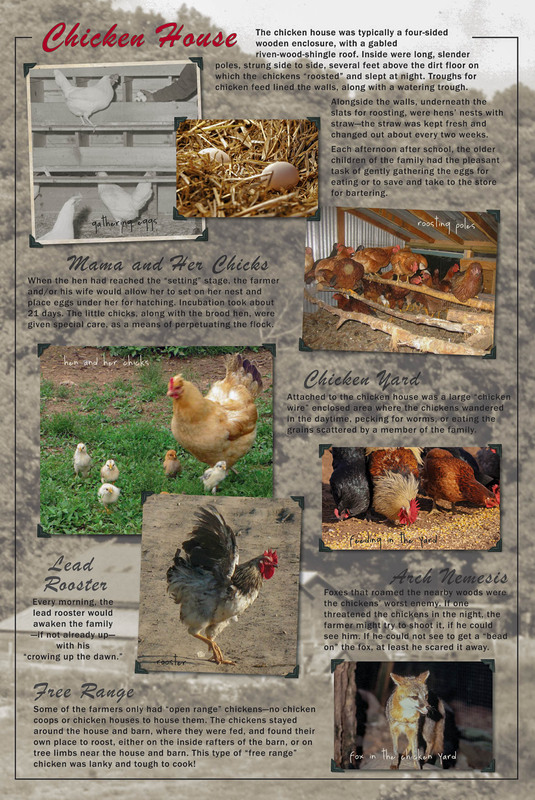 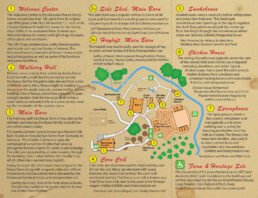 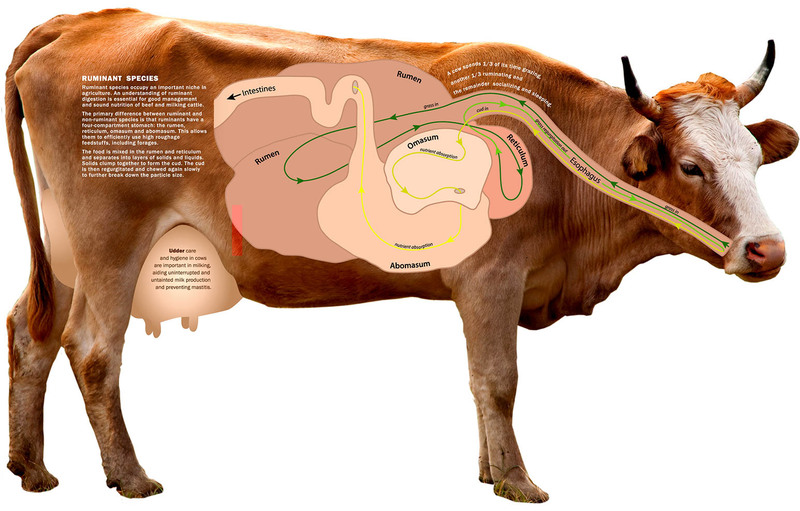 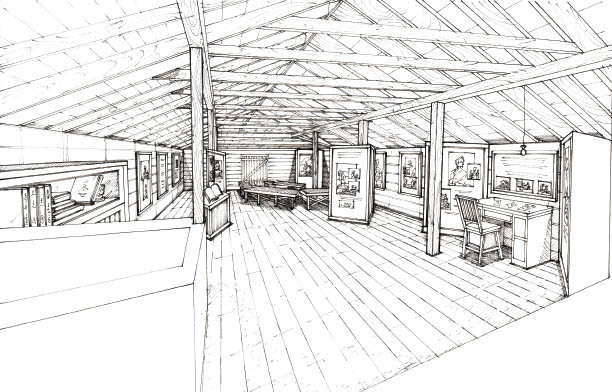 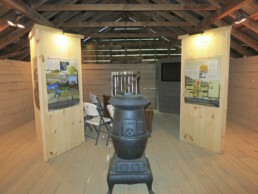 Deem Loureiro, Inc. was hired to design and develop an all-inclusive brand creative for the BHR Farm & Heritage Center. 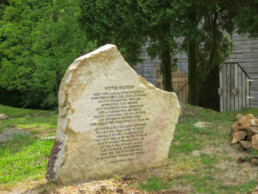 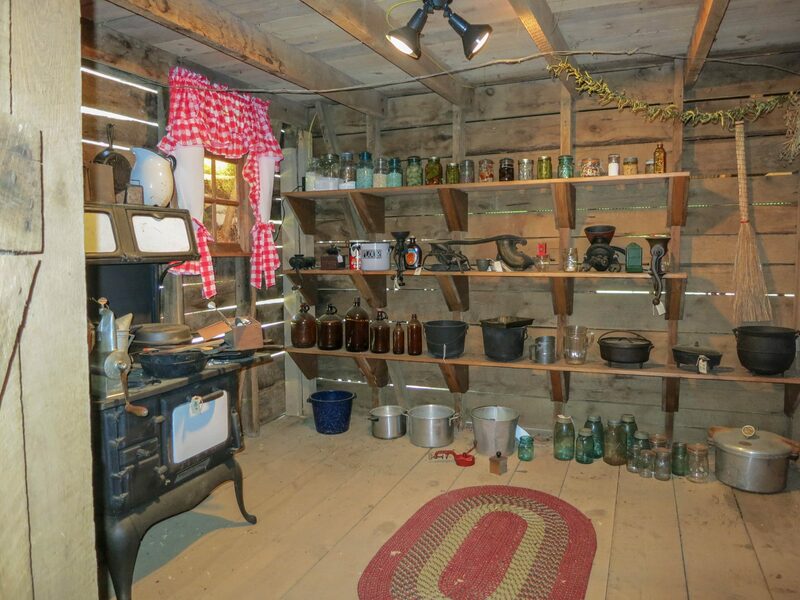 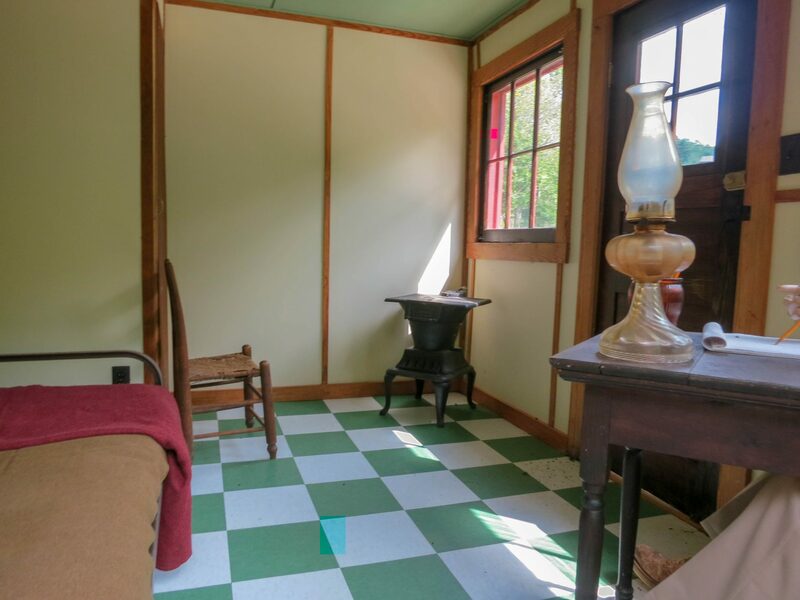 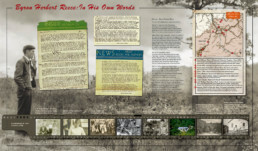 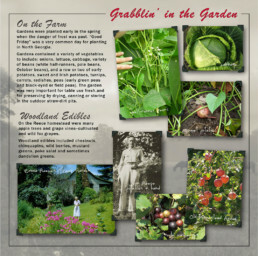 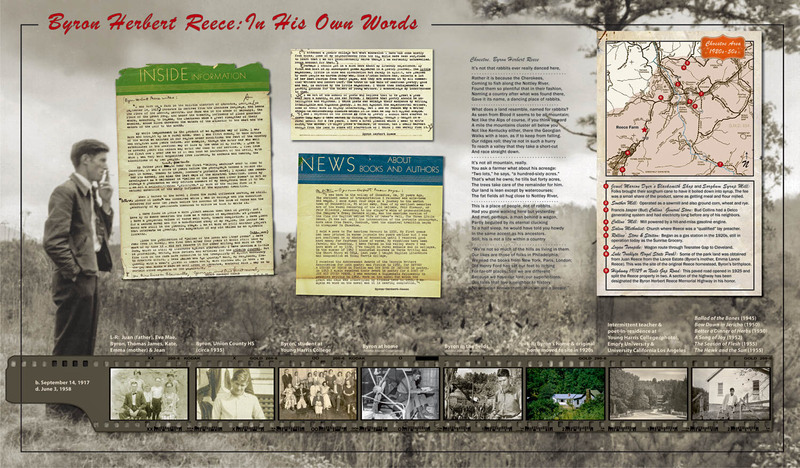 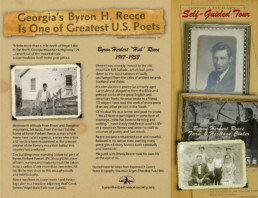 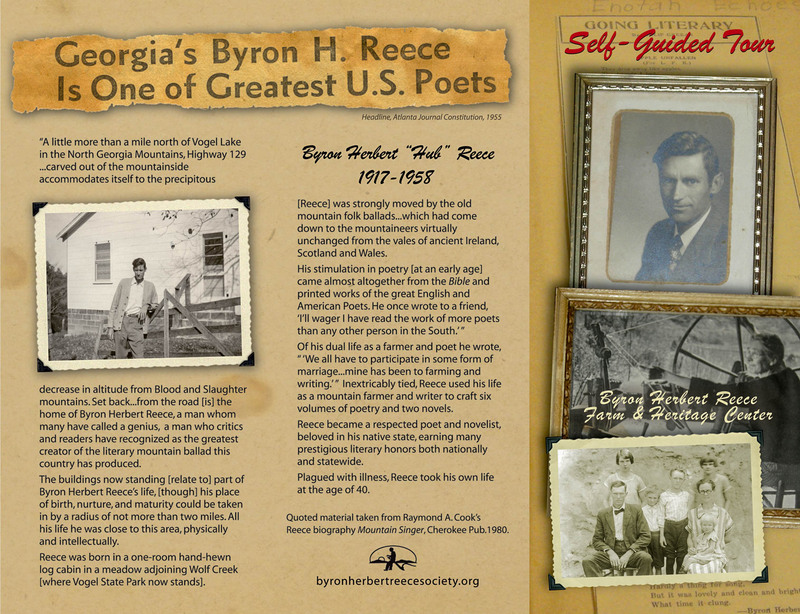 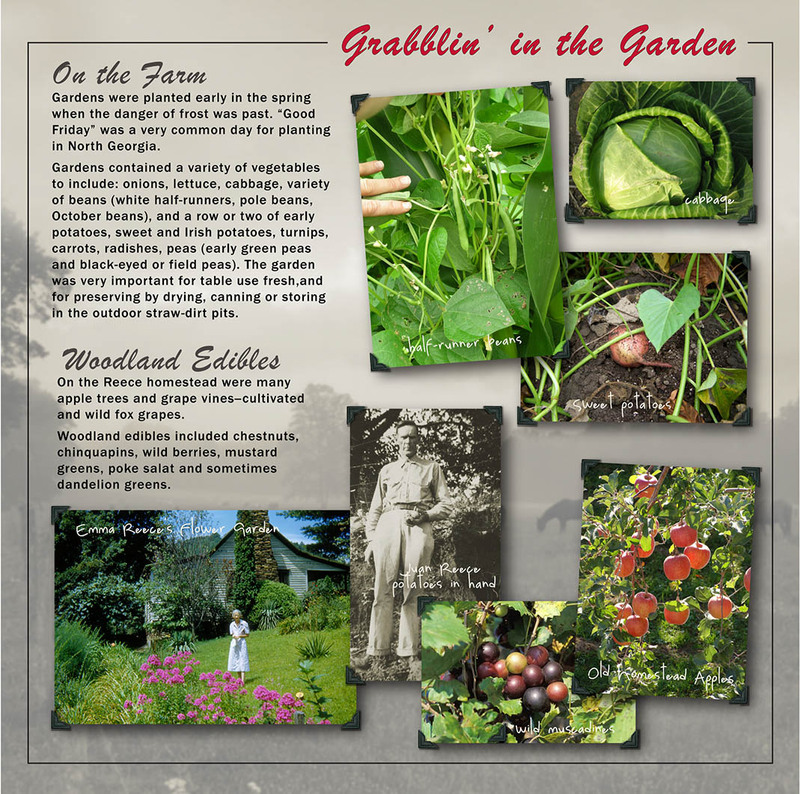 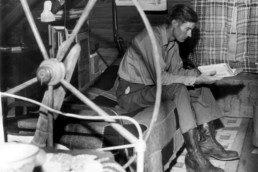 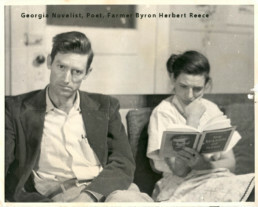 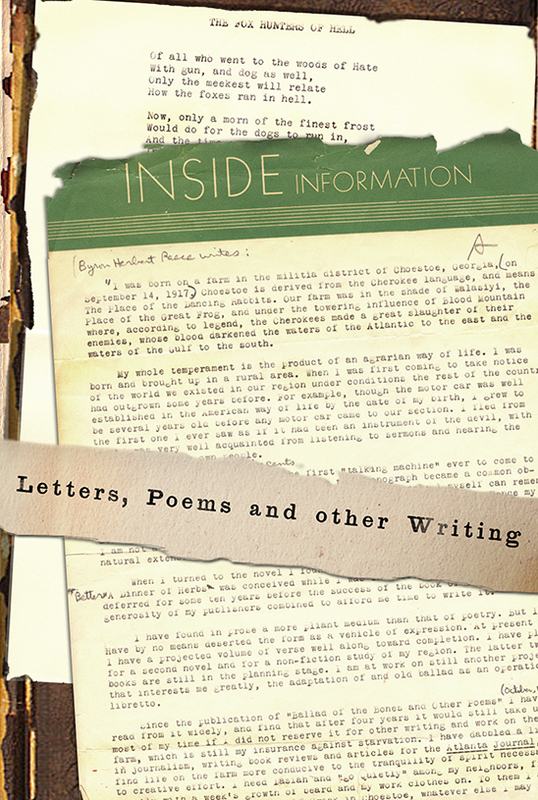 From a video (Emmy winning) to hands-on exhibits & interpretive panels, the objectives were to explore Appalachian Life and expose the writings of Byron Herbert Reece. 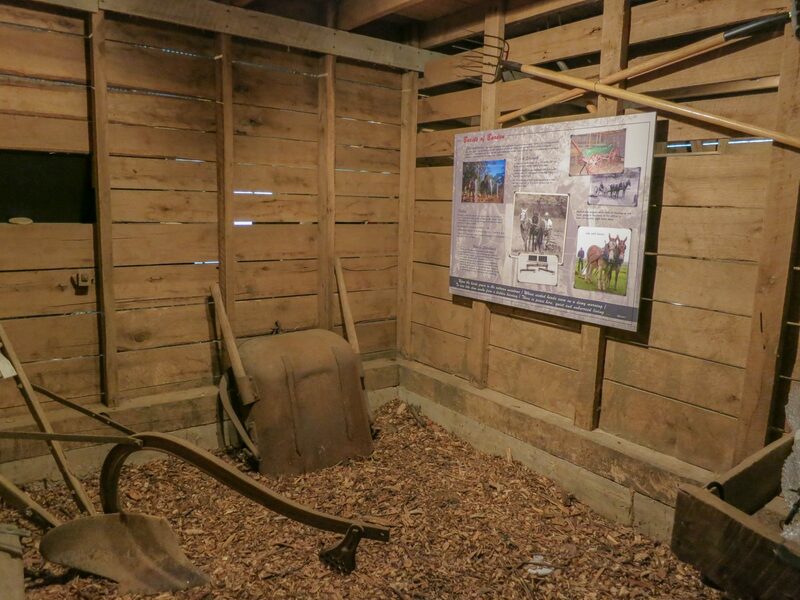 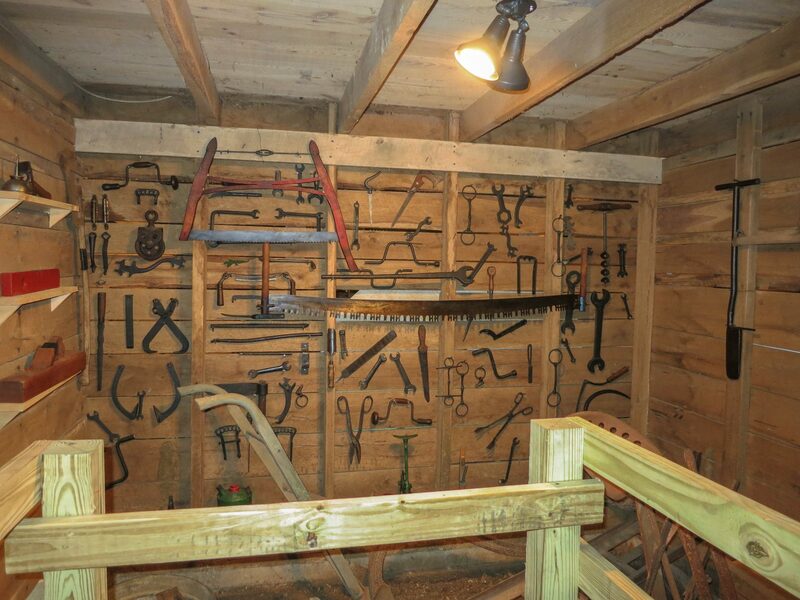 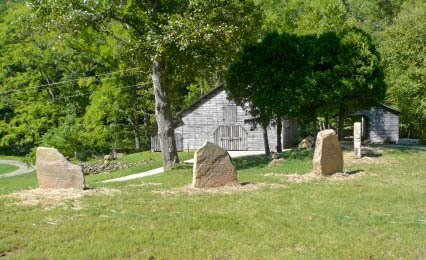 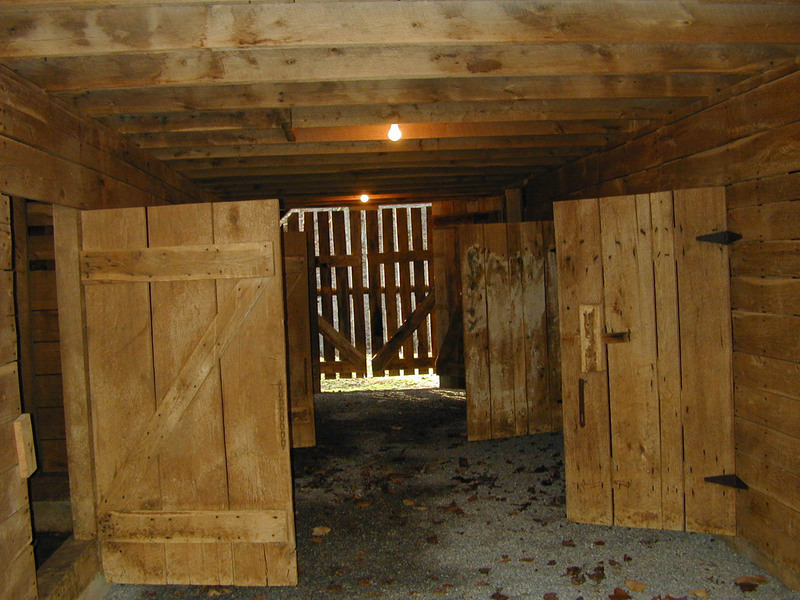 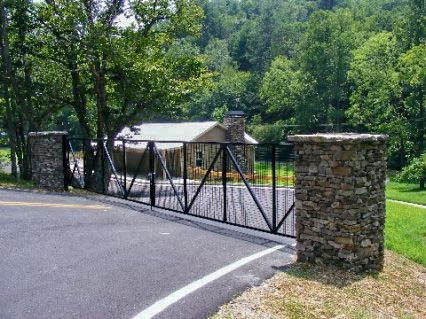 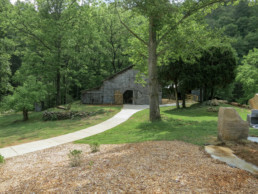 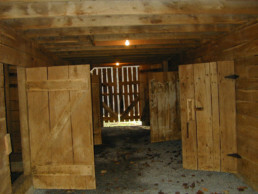 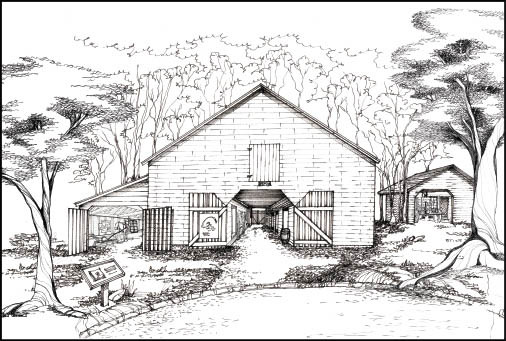 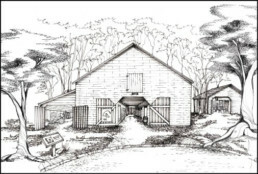 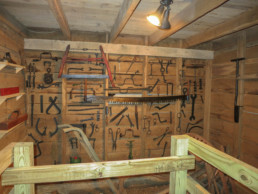 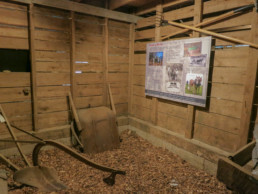 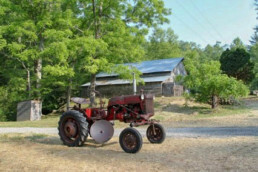 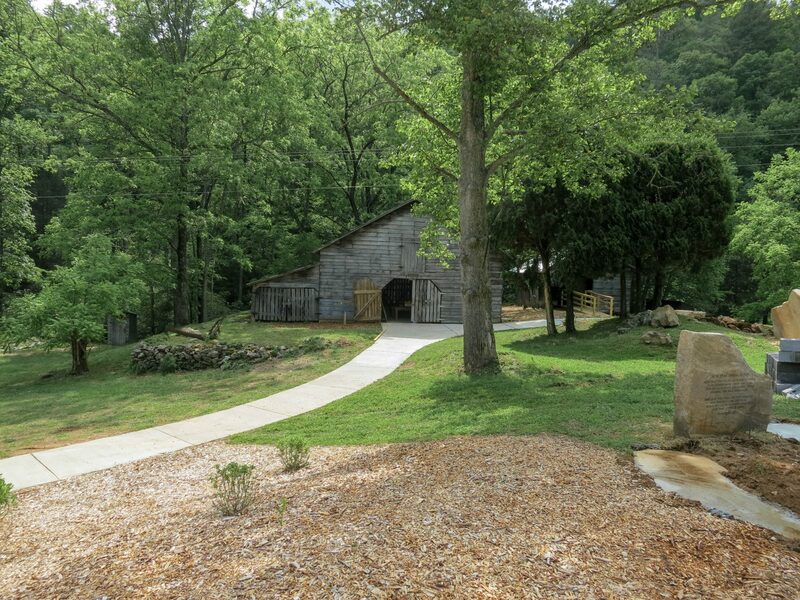 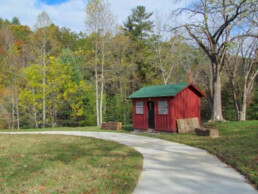 Working with Educators, the success became evident as the BHR Farm & Heritage Center exhibits are part of the curriculum as “Reece in the Schools” and Appalachian Studies.